Here we go again, I don't really know if peopel still frequent this blog, that's why I am not really updating it often anymore... Perhaps leave some feedback to let me know. As you can see, most mods I have done were NOT on the planned list. SHows that I always like to do what's currently in my mind. Still, it's a rough plan of vehicles I like and would certainly like to do. Some time since the last update... well. Well... Probably gonna squeeze other things in and I probably forgot some. But this is a rough plan. 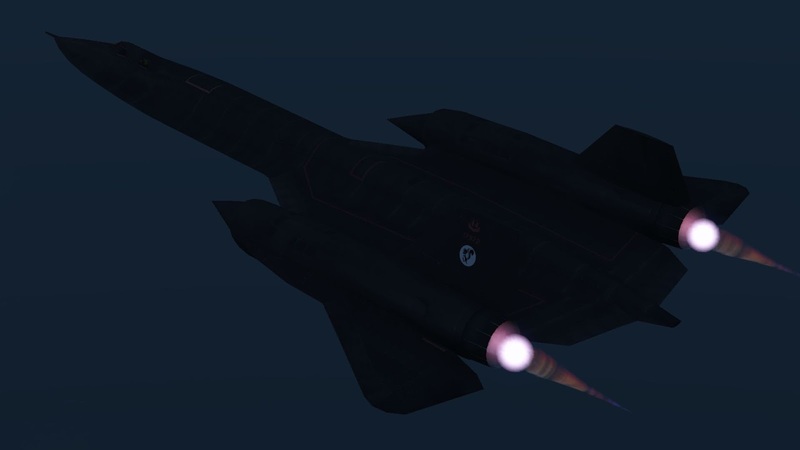 The SR-71 is cool and all... But don't you sometimes wish it had weapons? Well, the YF-12A is a lesser known sibling of the SR-71 (or pretty much it's predecessor) able to carry AIM-47 missiles in internal weapon bays. It never made it past the prototype stage. 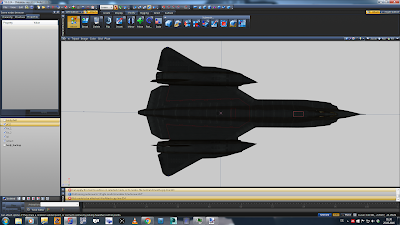 The *most* visible changes to the exterior are 4 bottom bays with weapon and electronic equipment, a chin nose instead of the round and smooth SR-71 nose, a fin on the bottom of each engine and a centerline bottom fin which would retract with the gear due to its size. Completely new nozzles. The Black Ops model (base model of this mod) lacked any distinctive nozzle whatsoever and that bugged me so much that I went ahead and created a new one. In the background you can see how it looked like before. A retexture of the gear bays. Right now they're plain black. 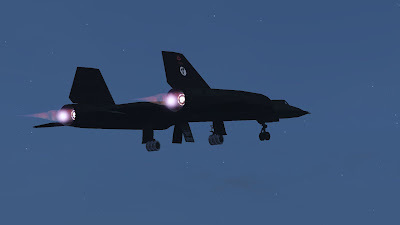 Maybe add the photo cameras on the bottom of the aircraft. I really gotta update here more often. 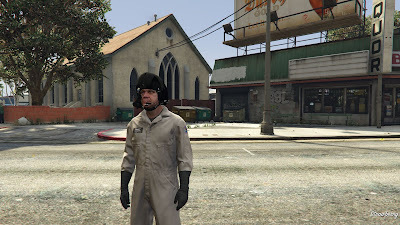 Here are some pictures of mods I am working on... SR-71 Blackbird (started converting), E-2D Hawkeye (exterior converted, need to make a cockpit) and US Army helicopter helmets (AH-64 Apache helmet and MH-60 Black Hawk helmet with mask). An update of the work I have been doing. Long time no update and the list of released mods is... low... like... very low. Only the AT-99 has been released recently. The AT-99 has been released as appetizer, but will be remade for the package. A new collision, tweaked materials and better cockpit will be implemented. The Valkyrie Space Shuttle is still awaiting its cockpit. The HUD with its systems has been finished and shown during the preview video of the Valkyrie. The SA-2 Samson is finished and comes in two version: One normal SEC-Ops version with missiles, buzzard MG and hook to carry vehicles. The other one is "Rogue One". Special paintscheme of the SA-2 flown by Trudy Chacon (Michelle Rodriguez) in the movie with missiles, Savage MG and no hook. The Dragon Assault Ship... The model is there, but the cockpit and landing gear are still missing. I also haven't even started to convert that thing. 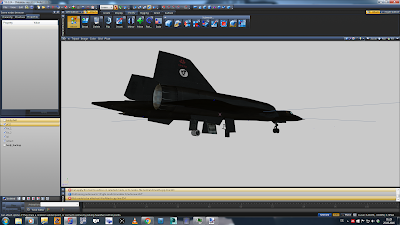 The model is entirely new and NOT from BF4. It features a bridge with interior and two complete hangars. 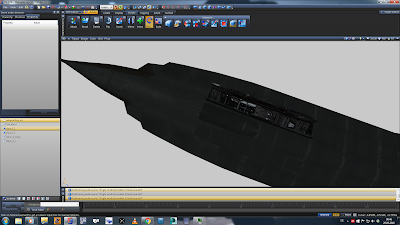 Model is still in progress to add a CIWS platform and MK-38 weapon stations. A lot of models for this have been donated by the same person who also provides me with textures and lots of background knowledge. 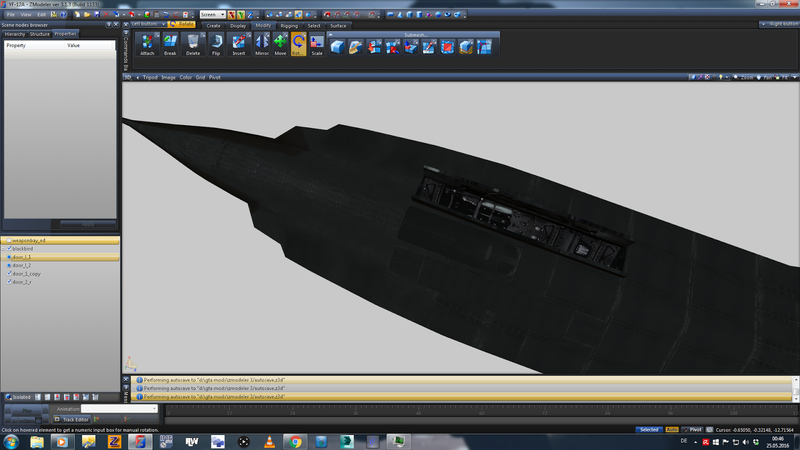 A fitting Seahawk helicopter should be finished soon. 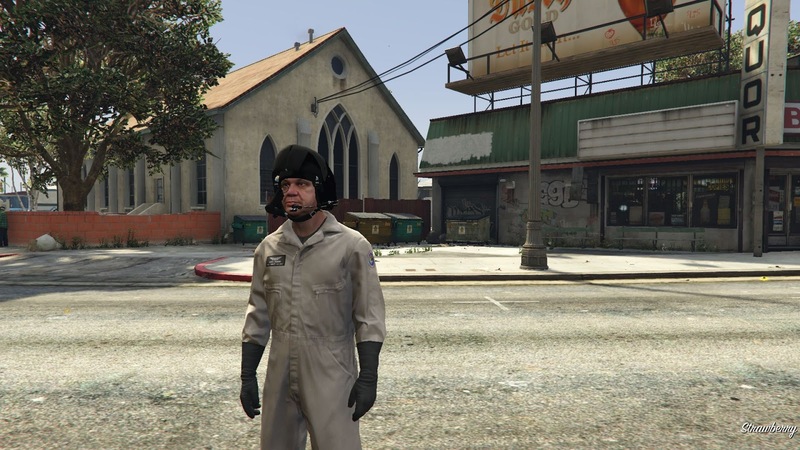 Well folks, another year has passed and there were some big changes because we got GTA V modding. I will further post a list of mods which will be made in the new year. I hope you'll all make it into 2016 well.